Lecturer in Fashion Design and specialist tutor in 2D, CAD technologies and portfolio development. Lead tutor for the Fashion Product route / option in final year, involved in individual / group tutorials and overall responsibility for design and organisation of the degree show Fashion Product exhibition. 2D skills/portfolio development for postgraduate FTK students. Liaison with industry to develop links/relationships with external agencies for employment / internship opportunities and sponsorship. Induction tutor, 2D and 3D Skills at Hong Kong Design Institute. Other responsibilities include; interviewing prospective students, Fashion course open day talks, FTK representative on the Graduate Fashion Week stand. Over 20 years experience in the fashion and textiles industry with a variety of roles covering fashion design, fashion marketing, communication and promotion. 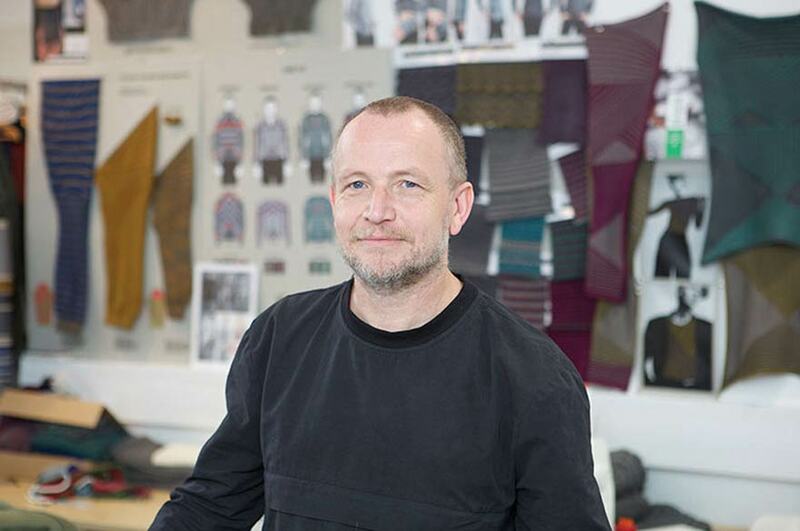 HPL / Visiting Lecturer - Fashion Design, Fashion Knitwear, Fashion Marketing, Communication & Promotion. to develop materials for staff and students, from a student perspective. Crystal Martin - developed relationship to allow specialist technical support for Fashion Product students with regards to lingerie design and bonding / ultra sonic welding for garment manufacture / construction. Others incl. M&S, John Lewis, LK Bennett, Next Sourcing (HK), A&F, Tesco.